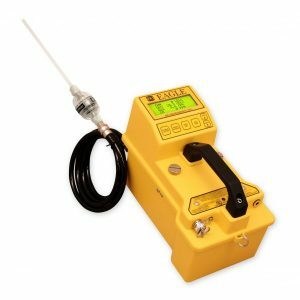 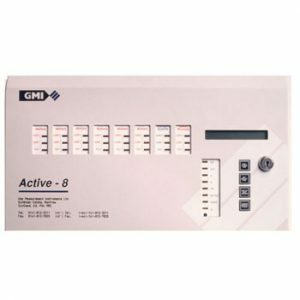 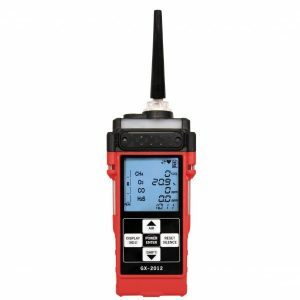 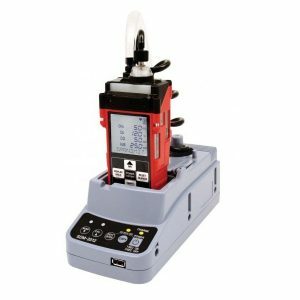 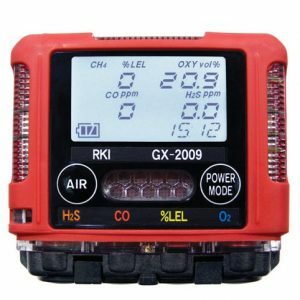 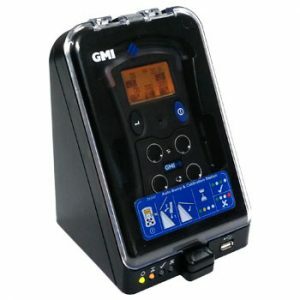 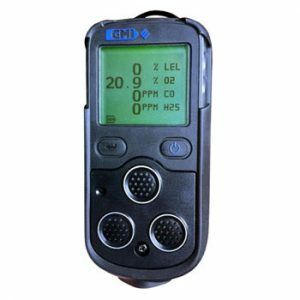 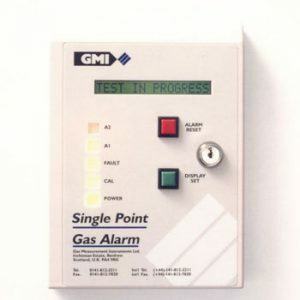 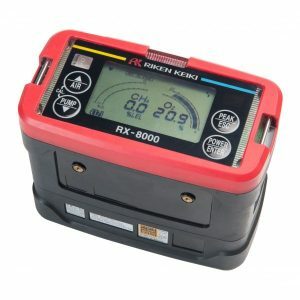 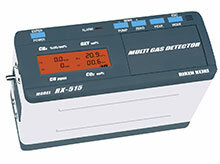 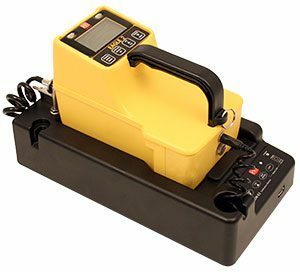 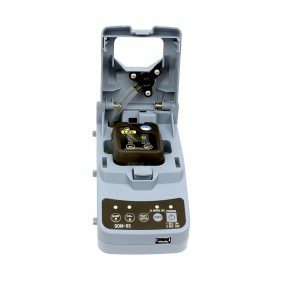 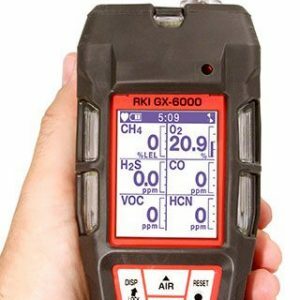 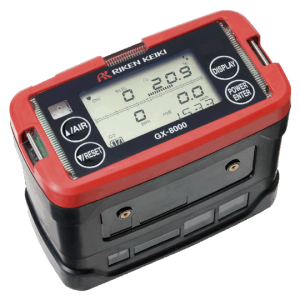 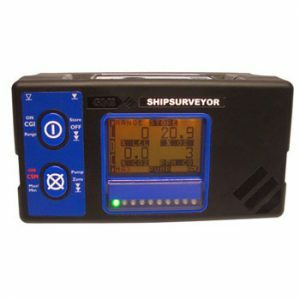 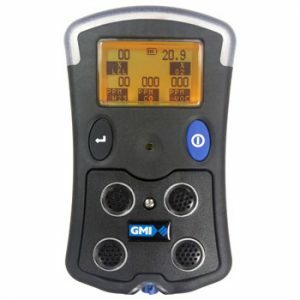 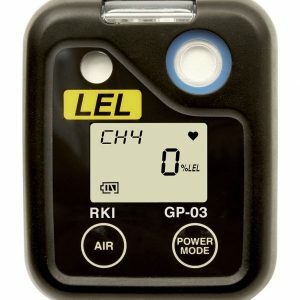 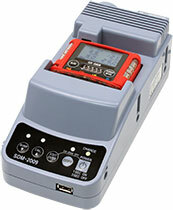 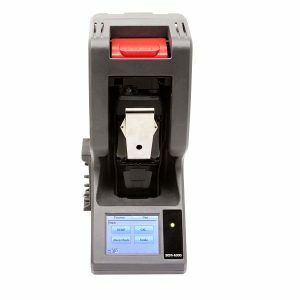 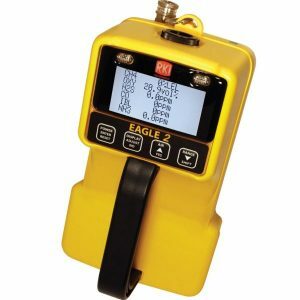 Chemical Marine Inspections offers advanced technology gas detection equipment from RKI Instruments Inc and GMI Ltd, both leading manufacturers for gas detectors in marine industry. 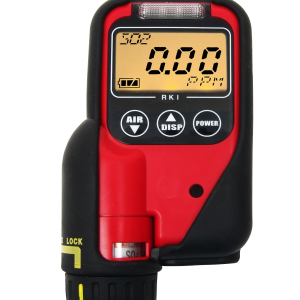 These instruments are certified to the highest standards. 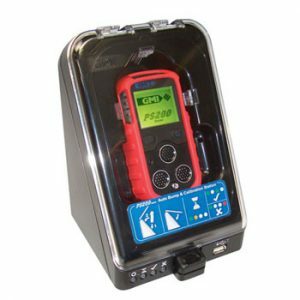 They are designed to withstand the harsh environment of a vessel without compromising their functionality and the safety of the user.